Honey is one of the most wonderful foods in nature and there are many great ways to use it. I’m a huge honey lover. I enjoy honey in my tea, smoothies, and drizzled on top of peanut butter on toast. Recently I’ve decided to learn more about different uses of honey. I was surprised to find out that there are so many unusual ways to use this healthy food. Without further ado, here are a few surprising ways to use honey. Take a look, see what you think and be sure to try a few of these ways to use honey. 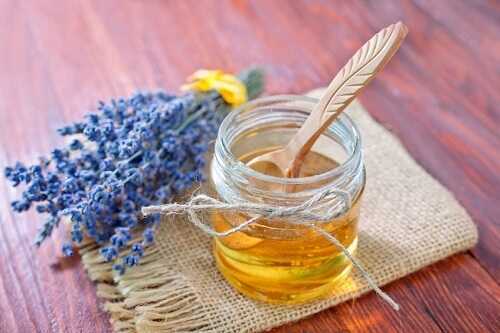 Natural moisturizers are healthy for our skin, and honey turned out to be one of the best choices. Just warm a little bit of honey in a pan until it gets liquid and add some herbs such as lavender. 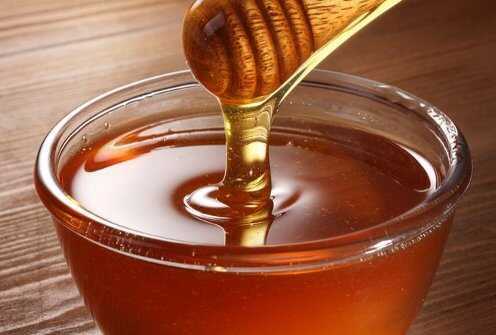 The proportion is one tablespoon of herbs per 8 ounces of honey. After you do that, it should stay closed for a week. Then add 1 teaspoon of already made substance into an 8 ounce bottle of unscented lotion. Enjoy it!